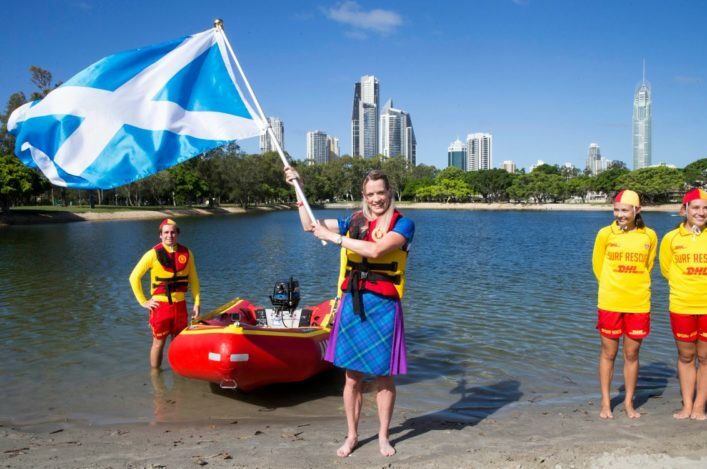 Eilidh Doyle will be Scotland’s first female Commonwealth Games opening ceremony flag-bearer and says it will be one of her proudest moments. 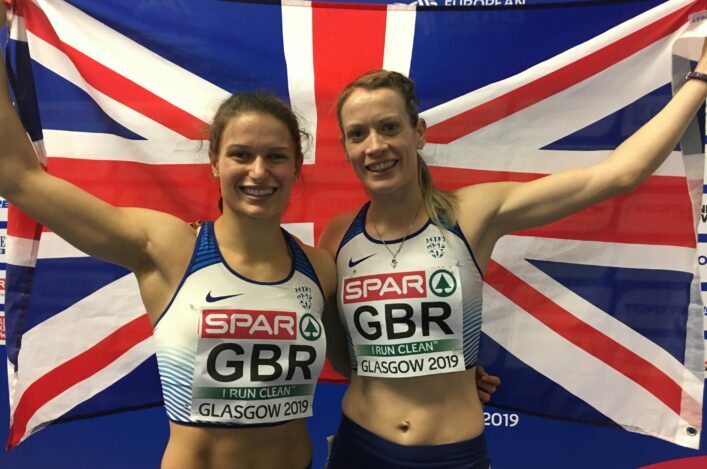 Scotland’s most decorated track and field athlete was chosen by her fellow team members to lead the country into the Carrara Stadium on Wednesday. The 400m hurdler, twice a Games silver medallist, headed a final shortlist for the ceremony in the Gold Coast that also contained shooter Jen McIntosh and bowlers Alex Marshall and Paul Foster. ‘I’m so over the moon,’ said Doyle, who captained Great Britain in the 2017 World Championships in London. The opening ceremony takes place mid-morning UK time and, as hosts last time, Scotland will be the first team into the arena. 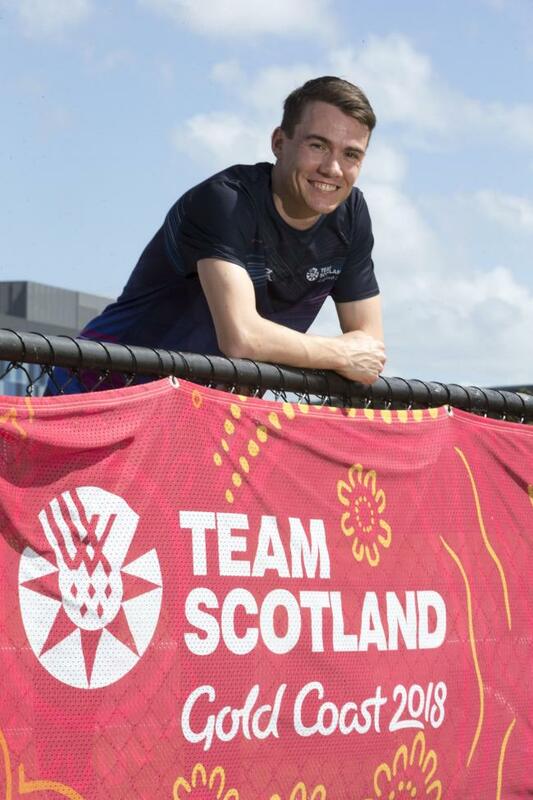 Congratulating Eilidh on her selection, Paul Bush OBE, Chairman of Commonwealth Games Scotland said: “The announcement of the team flag bearer is a special occasion, signaling the end of our preparation and the final countdown to what we hope will be our most successful ever overseas Games. 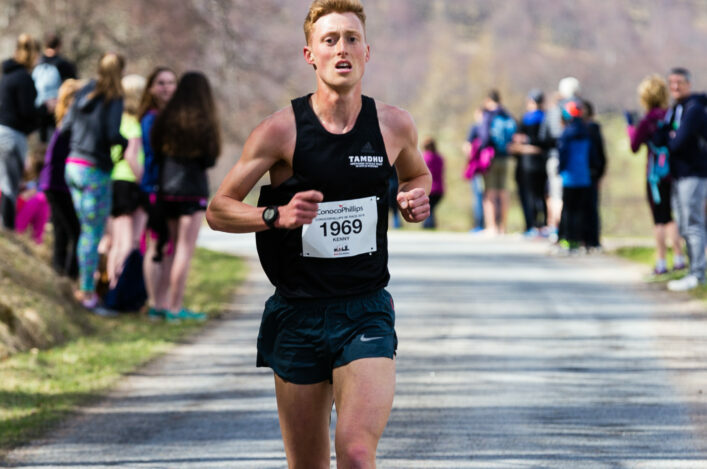 Chris O’Hare can’t wait to start his Commonwealth Games bid – even though it will be on a Friday the 13th! 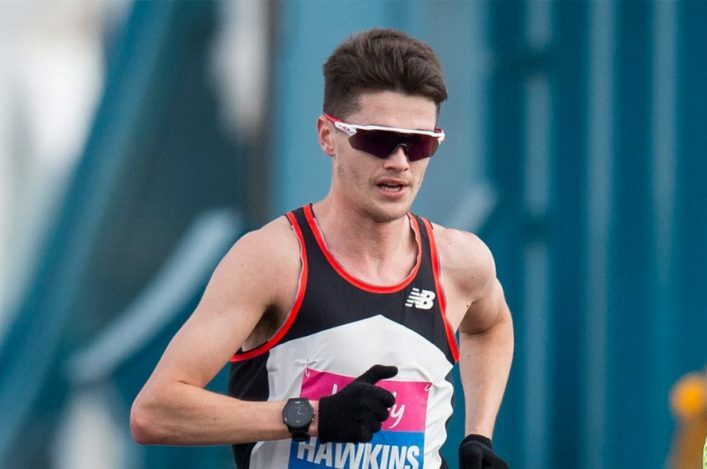 The 1500m runner has been working hard at the training camp to be ready after the foot problem which made the World Indoors difficult. ‘How is the injury?’ said O’Hare, who has been joined in Australia by coach Terrence Mahon.